Haven't written a Tag in a long time and thought it would be a fun thing to do. 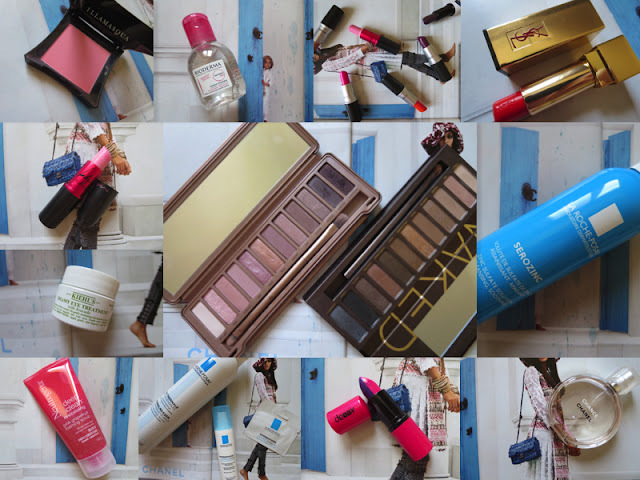 In this tag you have to name one product, which you've been loving, for each letter of the alphabet. It can be either a brand name or just the product. It will be a mixture of skincare, make-up and random beauty stuff. Let's jump right into it. Avocado Oil - I use it as a serum sometimes. 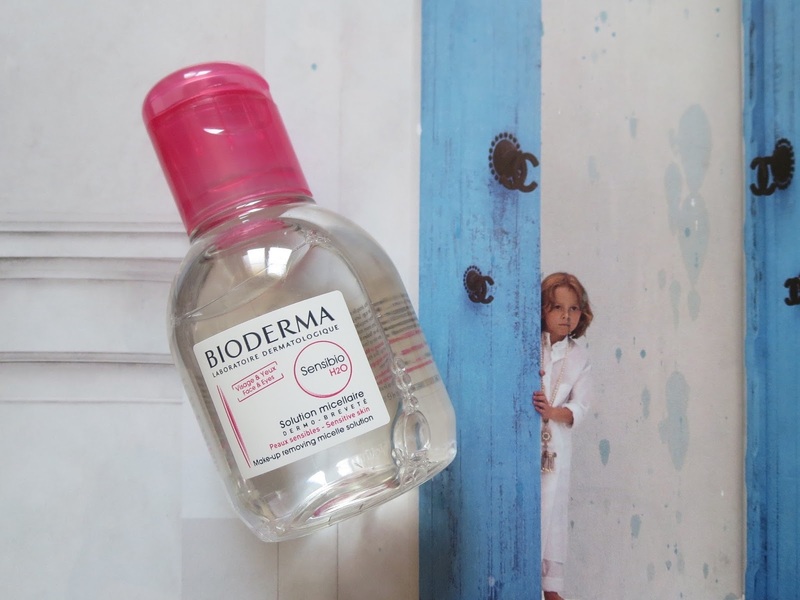 Bioderma - It removes make-up impeccably and leaves the skin feeling soft. 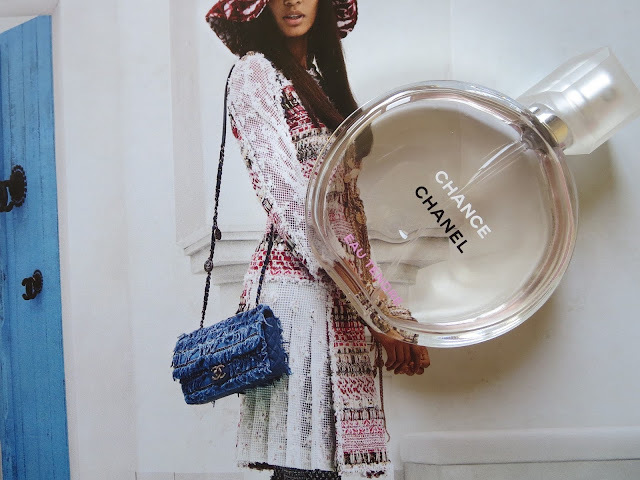 Chanel Chance Perfume - Has been "my scent" for years now. 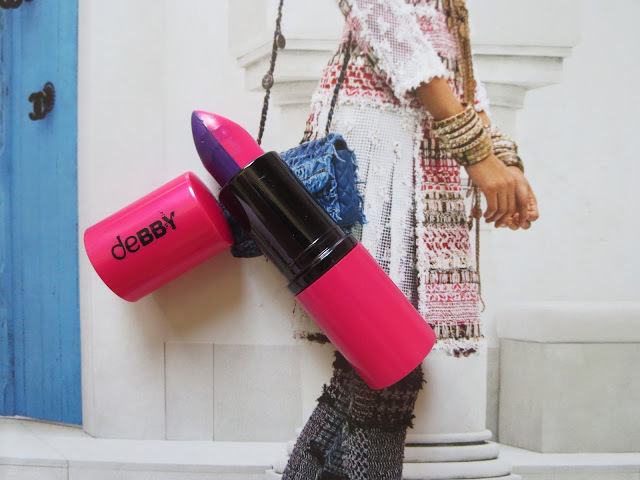 Debby Duo in Bad Girl - I like it a lot for traveling, because it combines two lipsticks in one tiny packaging. 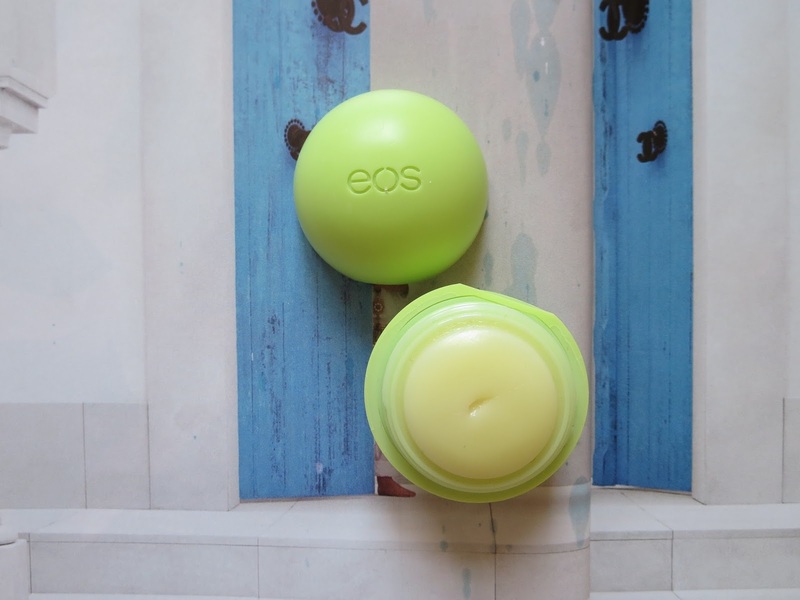 EOS Lipbalms - They have the cuttest packaging and are moisturising. 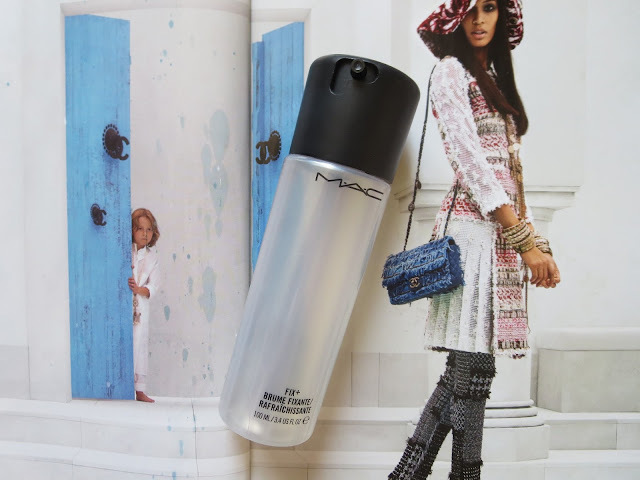 Fix + by MAC - It just makes you make-up look like a dewy gorgeousness. Gosh BB Cream - I've done a review on it, I still love and use it often. 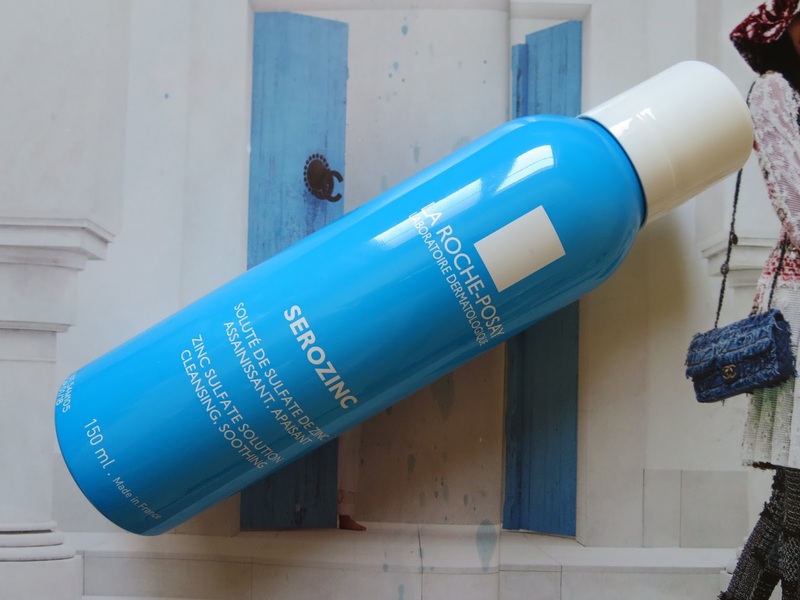 Hyaluronic Acid - Since my skin is dehydrated, it works wonders for me. 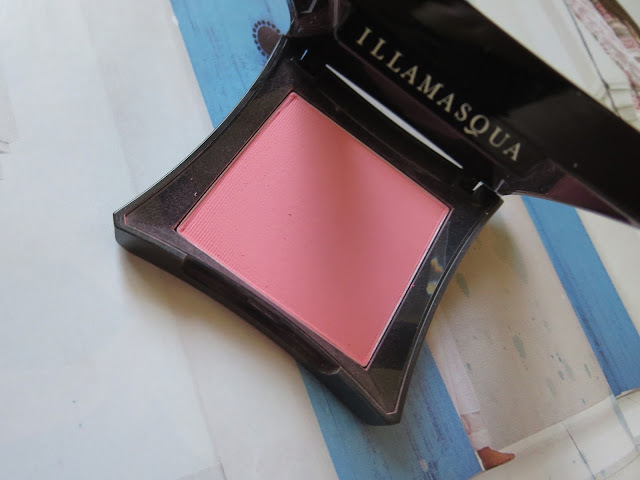 Illamasqua Blush in Tremble - A highly pigmented blush in a soft peachy-pink colour. 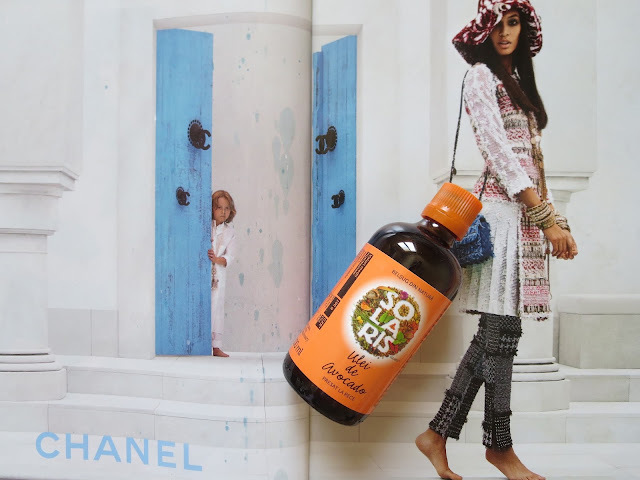 Johnsons Baby Shampoo - I like the one that should leave the hair tangle free, especially when my hair is really long. 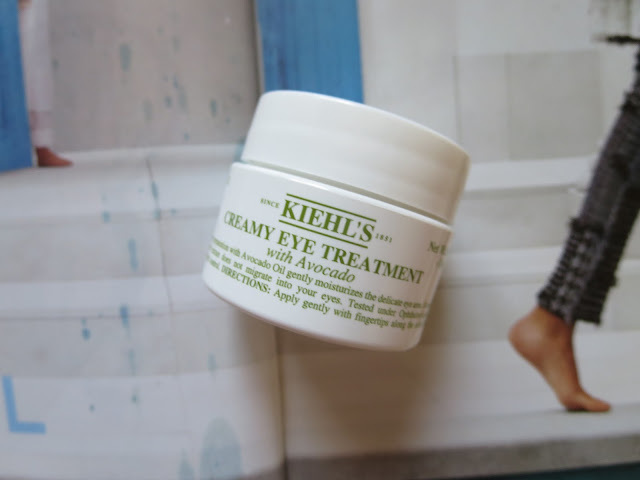 Kiehls Creamy Avocado Eye Treatment - It's very hydrating. 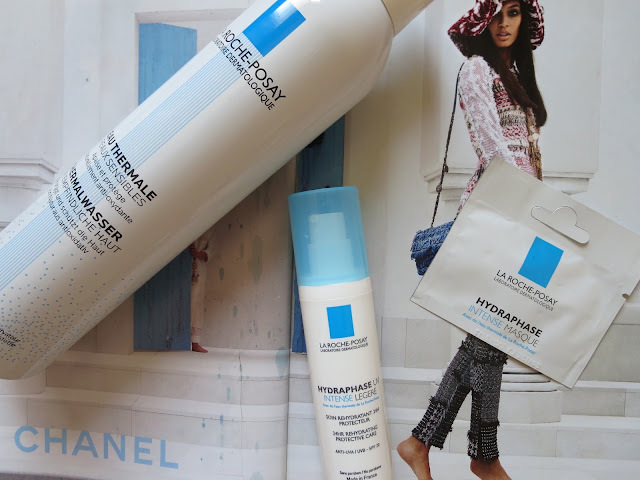 La Roche Possay - The brand itself is one of my favourites, everything has worked well with my skin so far. 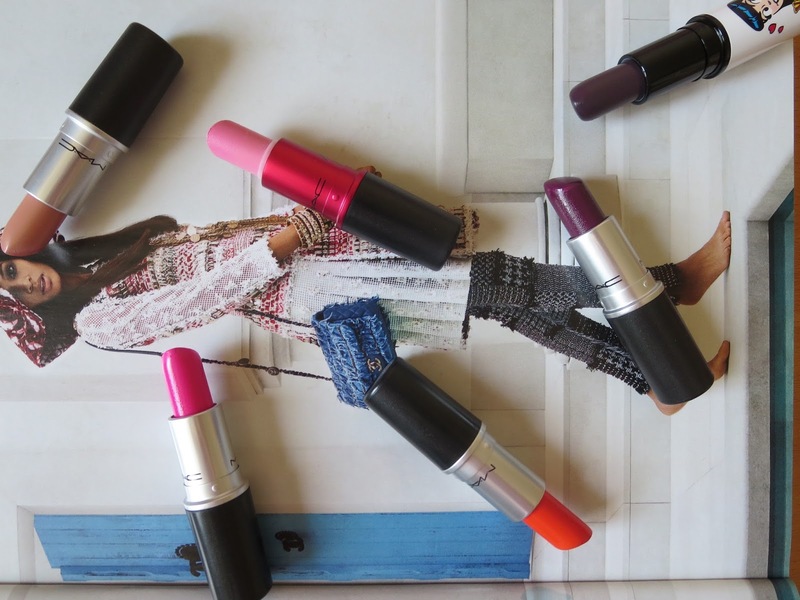 MAC Lipsticks in general - I've enjoyed every shade and finish that I've purchased from them, not to mention they have one of the best colour selection out there. Neutrogena Grapefruit Face Scrub - I originally tried this because of the scent - you know I'm obsessed with grapefruits - but I also really like the product, which is why I've repurchased countless times. 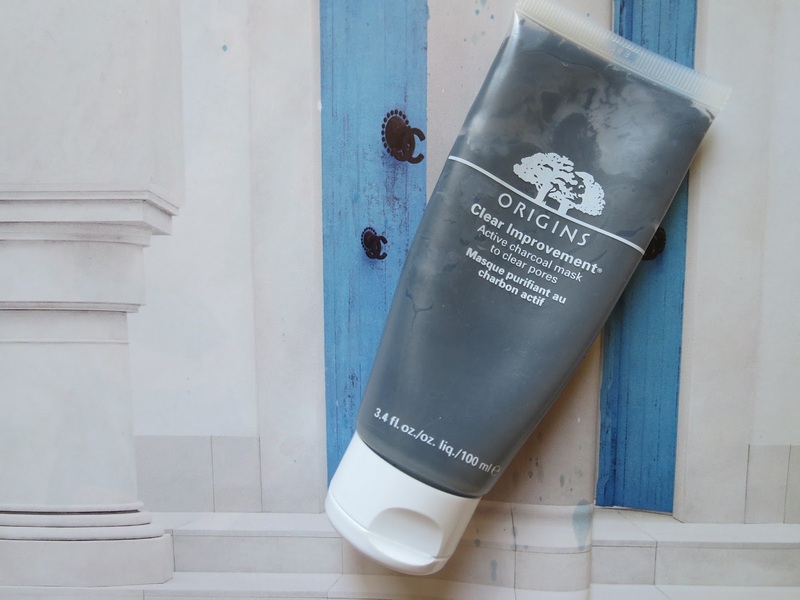 Origins Charcoal Mask - This has been a favourite for years now. Polka.com by OPI - Cool toned pink and blue glitter polish. 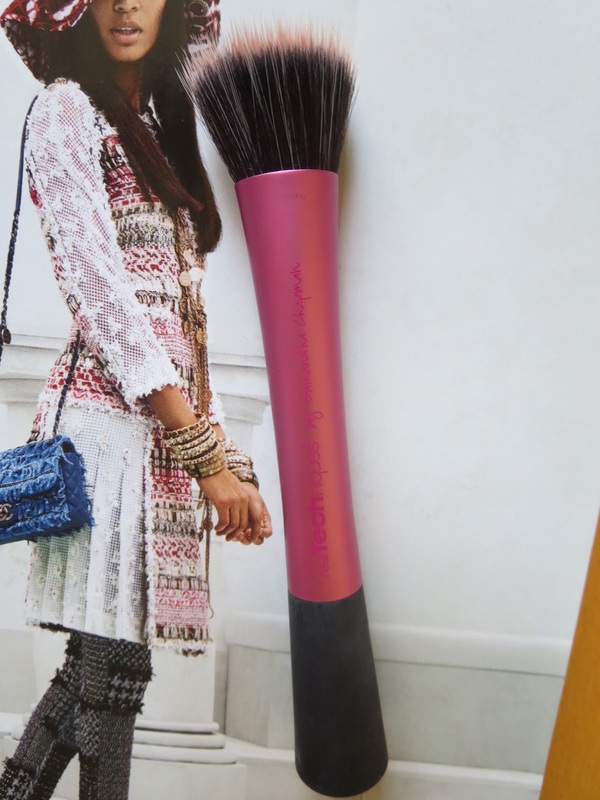 Real Techniques Stippling Brush - I use it for my blush, but have also used it for foundation. Serozinc - It's a recent discovery, but I've been loving it. 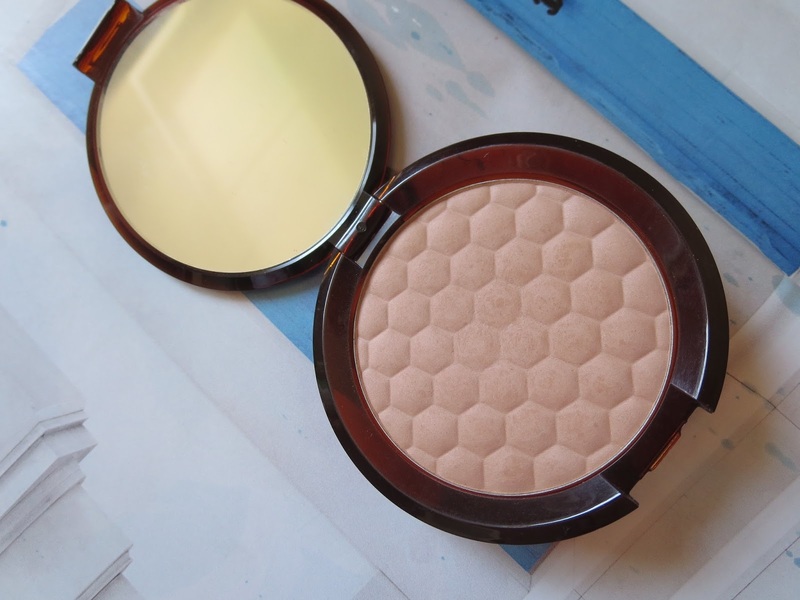 The Body Shop Honey Bronzer - Because I have such a fair skin tone, it can be quite difficult to find a nice bronzer that doesn't look dirty. 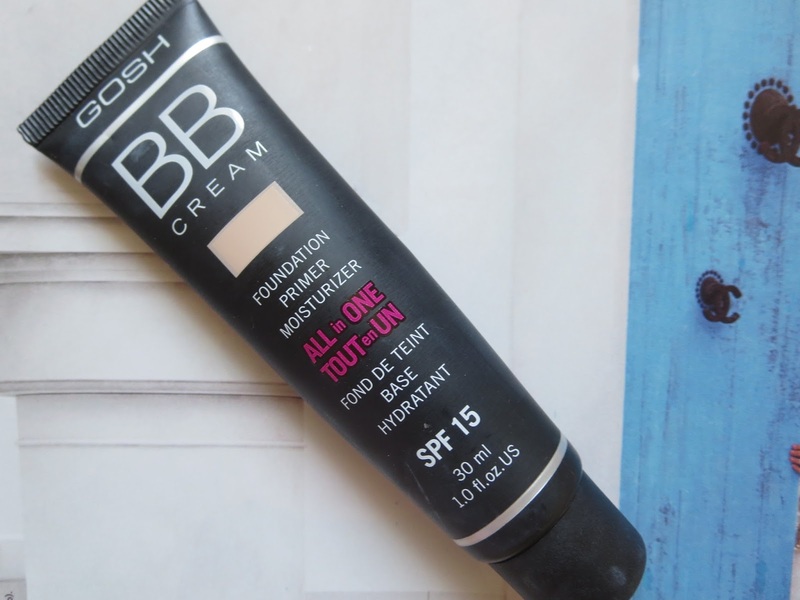 This one is very light, applies smoothly and smells like honey, hence the name. 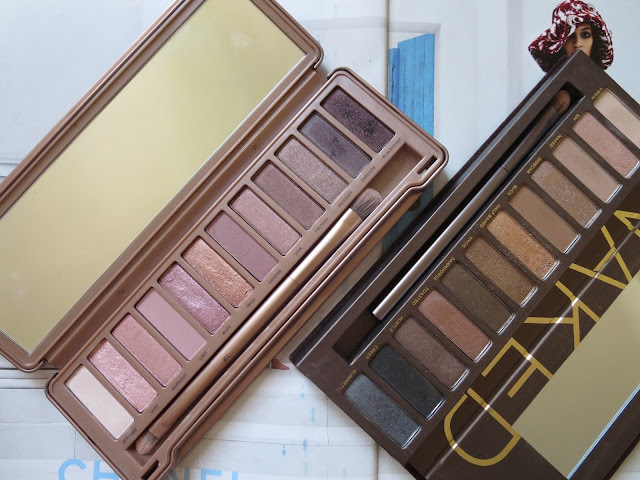 Urban Decay Naked Palettes - The eyeshadows are highly pigmented, last really well on me and are so buttery and smooth. 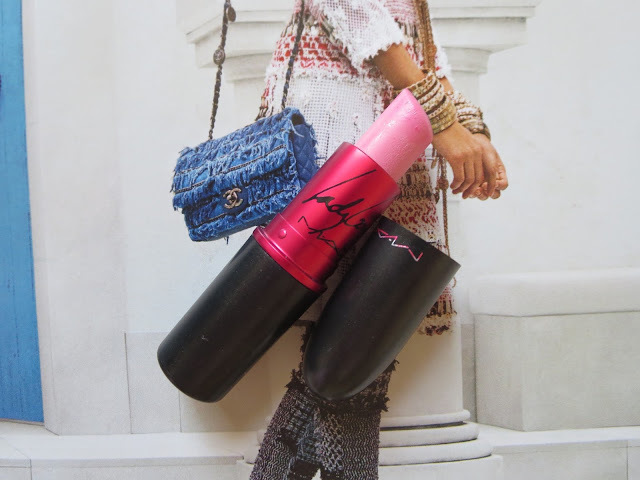 Viva Glam Lady Gaga by MAC - For me, it is the perfect Barbie pink lipstick. Water - It's kind of cheating, but drinking loads of water is very beneficial for the skin. X - Seriously there aren't many products that start with an X, so it's expected not to have something here, right? 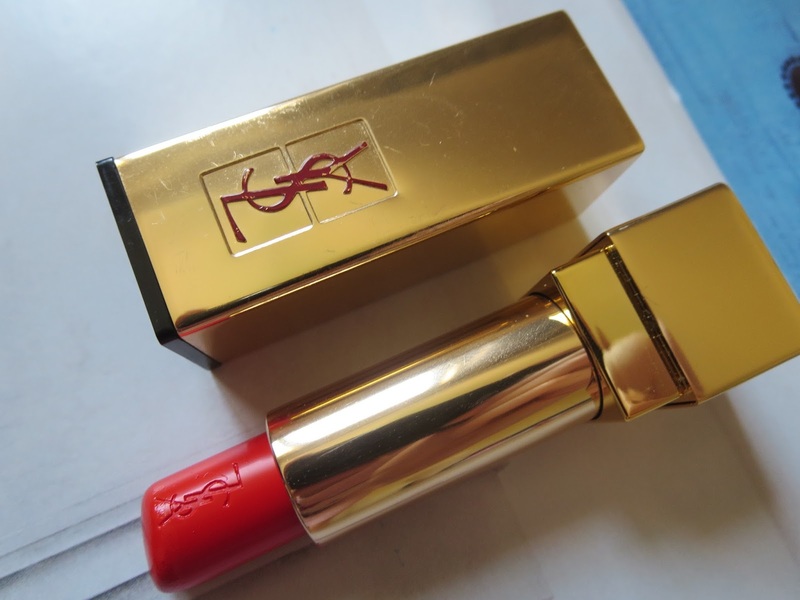 YSL Rouge Couture Lipstick - This has been one of my most used lipsticks, since I've purchased it. Thanks for sharing all assessor..